Is it the SUV or is it the driver? The number of SUVs in the list of the top twenty most popular vehicles has almost doubled since 2013, increasing from four to seven. 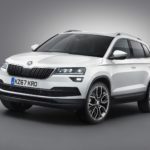 However, new research by leading independent vehicle professionals, OSV Ltd, reveals that there seems to be a correlation in the growth in the number of people who think badly of the SUVs – and their drivers. 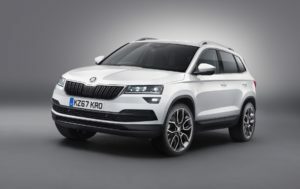 Although just over a third (34%) of people said that they would consider buying an SUV in the future, more than half (54%) said that owners of these vehicles were some of the most annoying drivers on the road, a description most often used when referring to the driver of a more traditional 4x4. 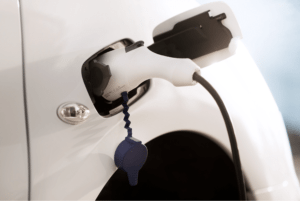 Electric vehicles are slowly becoming an established part of the world’s transport ecosystem, but while Norway is known as the green car capital, it might surprise some people to learn that France is leading the way in electric vehicle infrastructure. 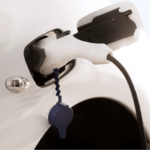 According to the new Electric Car Index from OSV Ltd, the UK’s leading independent vehicle professionals, the French installed more than a third more electric vehicle charging points (11,987) in the last year than anywhere else in the world – only Germany (ranked fifth overall with 1.1% market share and a single buyer incentive) came close, with 7,937 – putting them at the top of OSV’s electric vehicle index.